Xiaomi has been on a roll in its biggest market outside of China as of late and it doesn't look like it will stop anytime soon. The company has announced a 'new series' launch will take place on 2 November, in New Delhi, India. Media invites have been sent out. In recent weeks, Xiaomi has launched a 'new series' Android One Mi A1, and the stunning bezel-less & flagship worthy Mi Mix 2. Now, along with 'new series' the company is also touting the phone as the "best selfie smartphone". If one were to hazard a guess as to which smartphone this would be, one could point to the Mi Note 3. Xiaomi launched the Mi Note 3 in China alongside the Mi MIx 2 last month. It comes with a 16-megapixel front facing camera for those perfect selfies. Apart from just the megapixels, the camera uses artificial intelligence for better results. The AI helps with smoothening of the skin and enhancing the facial features, all for a better look. One other reason as to why this would be the most likely bet is because the Mi Note series hasn't yet launched in India. Last but not the least, the smartphone is expected to come in the sub-20k price range. The MI Note 3 is essentially a bigger version of the Mi 6 that launched earlier in the year in China. 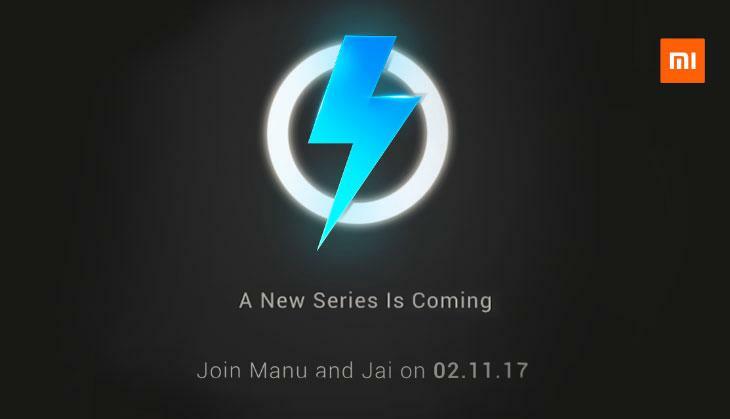 The Mi Note 3 could appear alongside the global launch of MIUI 9. 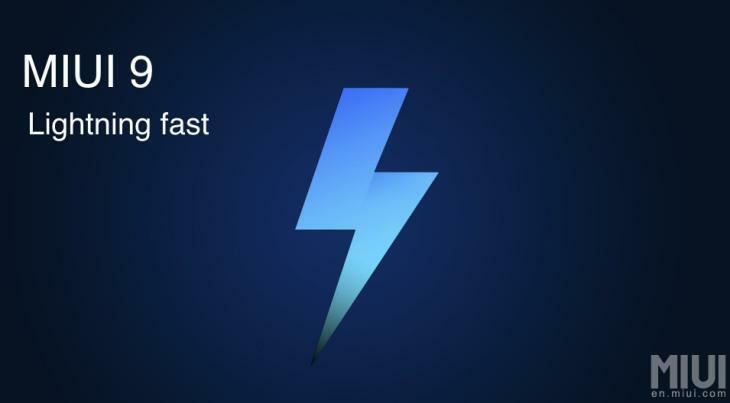 This is the latest version of Xiaomi's custom skin, that has a similar lightning bolt. Furthermore, MIUI 9 has only been in beta for the past few months. A stable build is expected in the next week or two. 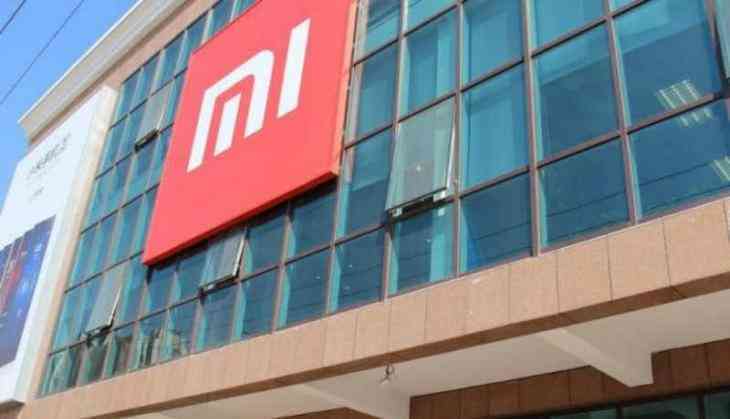 To further the point of Xiaomi being on a roll in India as of late, managing director Manu Kumar Jain has rossed 4 million smartphones sold in just 30 days. All details about this 'new series' will be revealed by the company on 2 November.